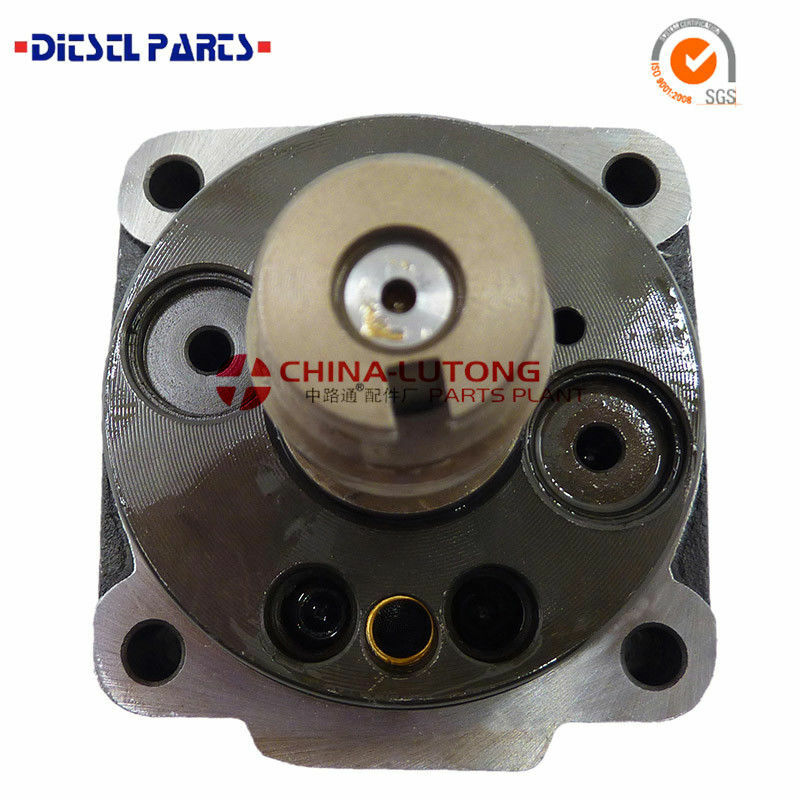 NY Where to buy high quality 6cylinders hydraulic head ref.1 468 376 002,China Lutong Can provide you with it. The purpose of the fuel injection pump is to deliver an exact metered amount of fuel, under high pressure, at the right time to the injector. 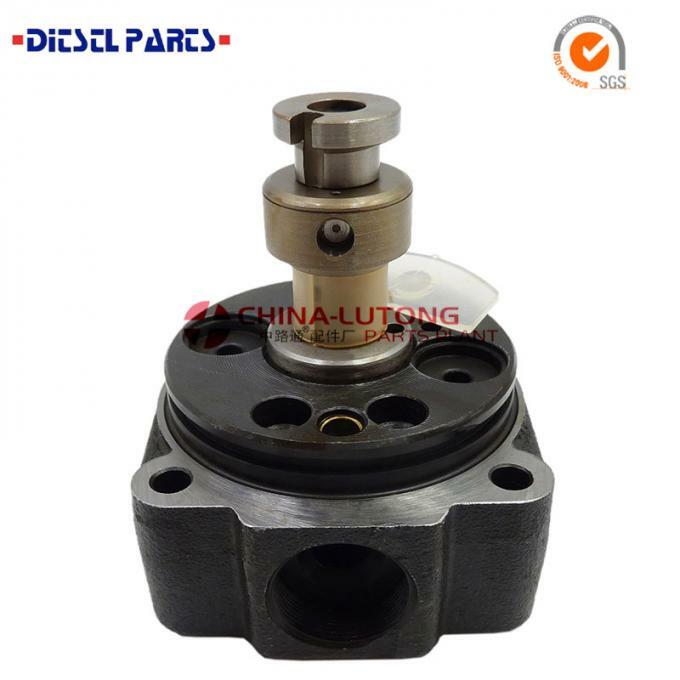 The injector, unlike in a gasoline engine, injects the fuel directly into the cylinder or a prechamber connected to the cylinder. The VE in the name of the Bosch pump used in the VW diesels and many other small diesel engines stands for "Verteiler", which is German for distributor or divider. 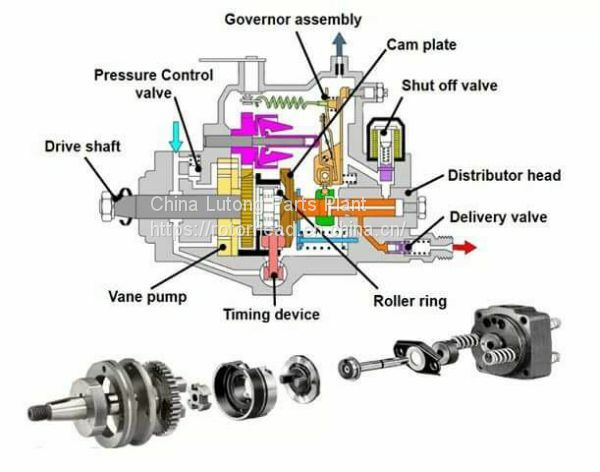 The other common kind of injection pump is the inline pump. The difference between them is that the "Verteiler" VE pump has one fuel metering plunger, and a mechanism (the "Verteiler"/distributor) to send the fuel to the right cylider. The inline pump has one plunger for each cylinder.